She’s a New York Times best-selling author. 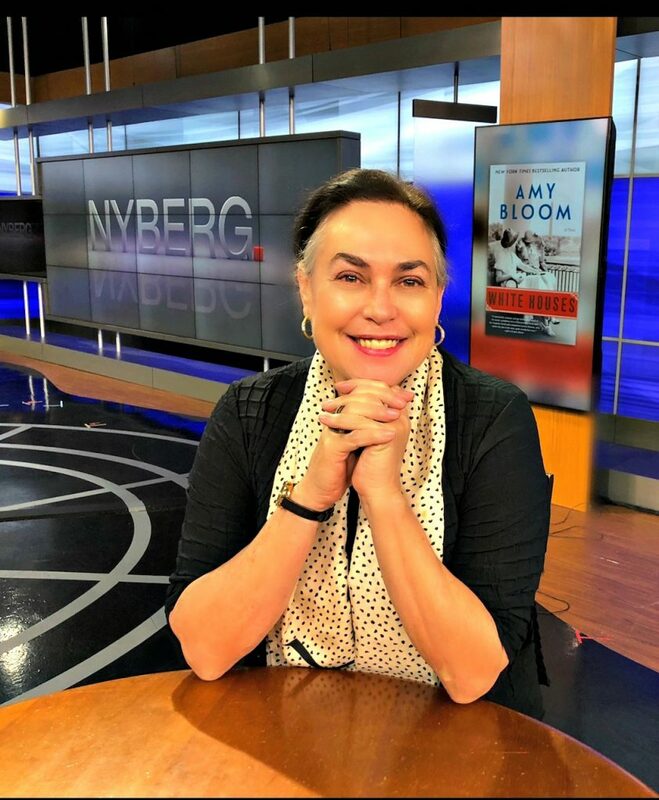 Amy Bloom of Branford has another book hot off the press called “White Houses.” It’s a historical novel concerning the lesbian love affair between First Lady Eleanor Roosevelt and her friend and companion, journalist, Lorena Hickok. She poured through thousands of letters between the two women to write the book. This was an open secret in the White House in the 1930’s and was going on at the same time that President Roosevelt was having his own extra marital affairs. 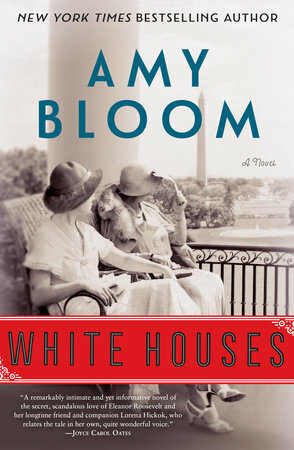 Esquire Magazine lists “White Houses” as one of its top books to read in 2018.